The first 108 key acoustic piano in the World has been built by Stuart & Sons, in their family business workshop in Tumut, Australia. This piano has more keys than any other piano in the World! The average modern piano has a total of 88 keys (7 octaves plus a minor third, from A0 to C8), but the amazing new 108 key piano has a 9 octave range, which reaches the frequency realms of many pipe organs: C0 (16Hz) to B8 (7902Hz), setting a totally new key range for piano keyboards in the 21st century. The unimaginable goal of 9 octaves has been realized after 300 years of piano development in the World, enabling the performance of all known compositions written for the instrument without frequency compromise. ​Music has started to be written specifically for the whole 9 octave range of the Stuart & Sons 108 key piano. 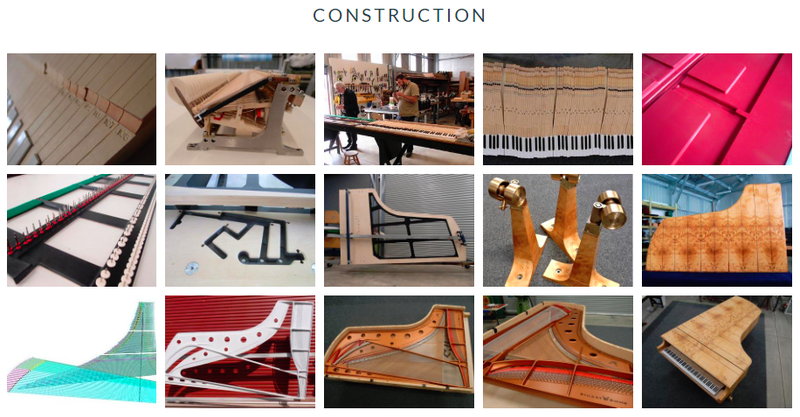 Stuart & Sons took the opportunity to access as many new materials, engineering capabilities, and innovation, to rewrite the rule book, and design and produce the first known 9 octave acoustic piano for the 21st century and beyond. The World’s first 108 key piano now lives at its new home at Beleura House, an elegant mansion built in 1863, in Mornington, Victoria. The director of Beleura House, Anthony Knight, commissioned the $300,000 piano, which will be used to nurture Australian musical talent. Beleura House was originally owned by John Tallis, a musician and composer, until his death in 1996, when he bequeathed the house to the people of Victoria. What’s the Most Amount of Keys on a Piano? The standard number of keys on a piano is usually 88, which developed over a long period of time. The earliest pianos had about 60 keys, and about 5 octave of keys. In the second half of the 19th century 85 keys became the standard for most pianos, and by the end of the 1800s, 88 keys became the new standard, which it still is today. For 90 years Imperial Bösendorfer was the only concert grand piano in the world with 97 keys, until the 1990s when Stuart & Sons started building pianos with 97 and 102 keys. Stuart and Sons have been the makers of world class handcrafted grand pianos since 1992. 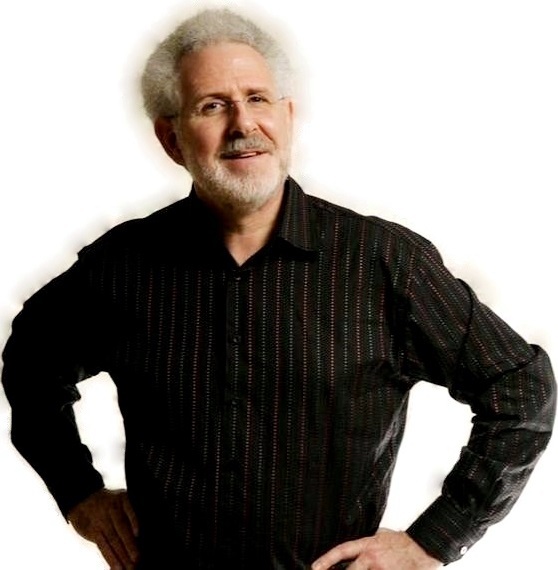 The family owned Australian business based in Tumut, was founded by designer Wayne Stuart. 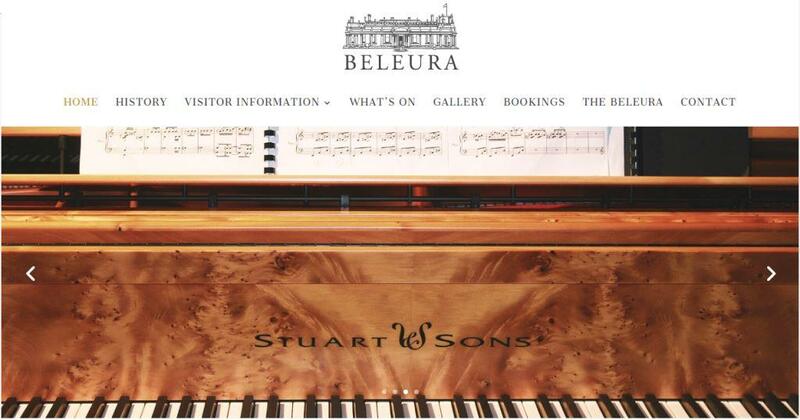 ABC Radio Adelaide News : World’s first 108-key piano unlocks lost musical potential (3 minute broadcast on Saturday 15th September 2018) News report by Oscar Wills, features Wayne Stuart the Piano maker at Stuart and Sons, Dr Edward Neeman a piano pedagogue, and Anthony Knight the director at Beleura House and Garden. 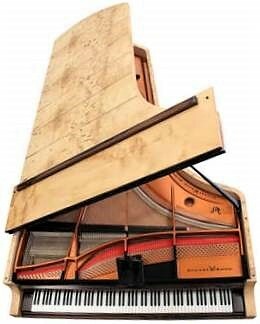 David Crombie’s World Piano News : The World’s First Nine Octave Piano ~ The Big Beleura (28th September 2018) This blog article is written by David Crombie, a music industry journalist specializing in keyboard instruments, and includes a bit of keyboard history, and why 9 octaves and how.